The Honourable Rob Nicholson P.C., Q.C., M.P. 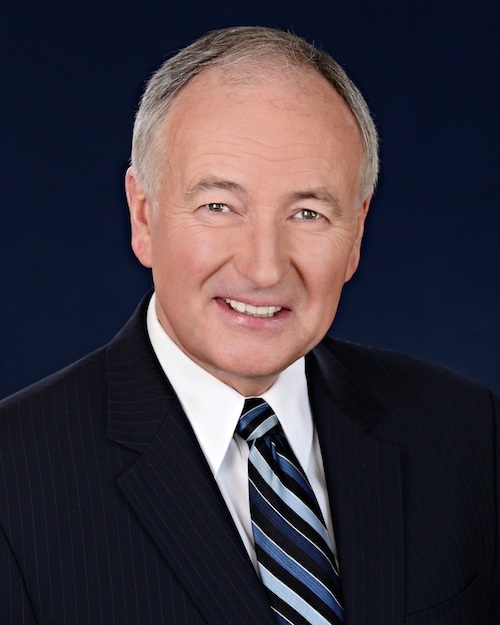 Rob Nicholson was first elected to Parliament in 1984 and re-elected in 1988, 2004, 2006, 2008, 2011 and 2015. In February 2015, Rob was appointed Minister of Foreign Affairs. Previously, he served as Leader of the Government in the House of Commons and Minister for Democratic Reform. In February 2006 he was named Minister of Justice and Attorney General of Canada where he served until he was named Minister of National Defence in July 2013. In November 2015, Rob was named the Justice Critic for her Majesty’s Official Opposition and in September 2018, he was appointed Shadow Minister for Public Services and Procurement. During his first term in Parliament, Rob served as Minister for Science and Minister responsible for Small Business. He also served as Parliamentary Secretary to the Leader of the Government and Parliamentary Secretary to the Minister of Justice and Attorney General of Canada. Rob was also active in municipal politics and was elected to the Niagara Regional Council in 1997, 2000 and 2003. A practicing lawyer before entering politics, Rob has a law degree from the University of Windsor, and he is a member of the Upper Canada Law Society. He is married to Arlene and is the father of three adult children.